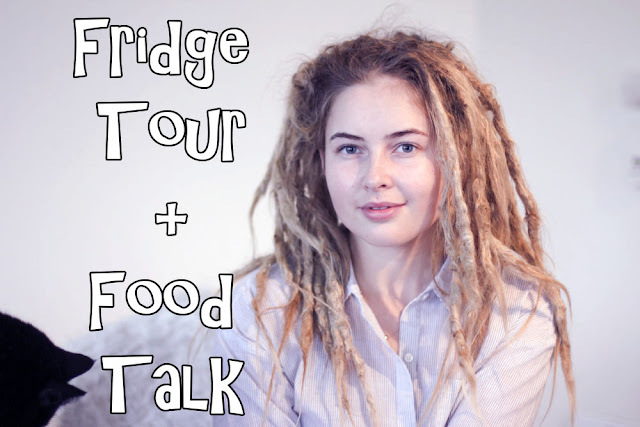 In this video I'll give you a tour of our fridge and what is currently in it, talking a little bit about what I usually use different things for in there. I hope you enjoy this video! Love whats in your fridge!!! Like all the hot stuff.